With Nutra and Health & Beauty offers becoming the Holy Grail of affiliate niches, it’s often tricky to spot and promote the ones that are not saturated by the time you, as a publisher, stumble upon them. 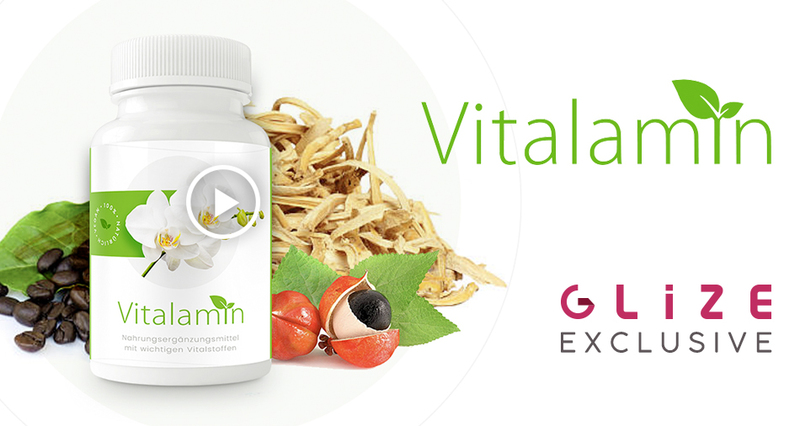 The upside is that exclusive agency deals are simply engrained in the Glize DNA and one such offer is a fresh addition to the Marketplace: Vitalamin, the white hat product endorsed by one the most popular mainstream reality shows. This German weight loss supplement is a straight sale offer paying a whopping 40% Revenue Share! Plus, its high demand after being featured in 'The Biggest Loser' TV show is an absolute guarantee you’ll be making that extra cash you were hoping for. Vitalamin also comes with an arsenal of proven, high-conversion content that would make any affiliate happy and it converts beautifully with native, social and email traffic targeted at the DACH market. Promoting it couldnt be easier, plus your dedicated Account Manager will provide all the insights, tips & tricks you need to generate those sales!